This wall mounted sponge basket is beautifully made by Tre Mercati and is part of their Twiggy range. Branch off from the crowd and common accessories with Tre Mercati's "Twiggy" Range. 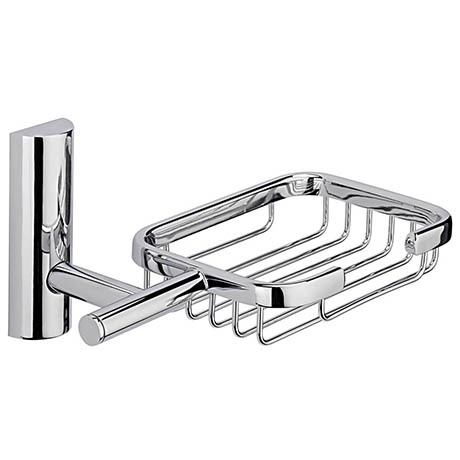 Again to match other bathroom accessories, a little pricey but looks great.